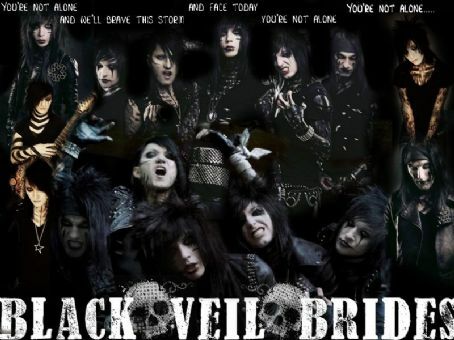 <3Black Veil Brides<3. . Wallpaper and background images in the bvb club tagged: andy biersack jake pitts jinxx christian coma ashley purdy black veil brides. This bvb photo contains 动漫, 漫画书, 漫画, 卡通, and 漫画卡通.